Brighter Trade is a Forex and Crypto CFD Brokerage Firm that opened in 2018. They are owned and operated by Ingoten OU which is located at: Harju maakond, Tallinn, Kesklinna linnaosa, Roosikrantsi tn 2-K367, 10119, Estonia. Their main contact phone number is: +44 144 638 2070, and can be reached via email at: [email protected]. Official Website is: https://brightertrade.com/. 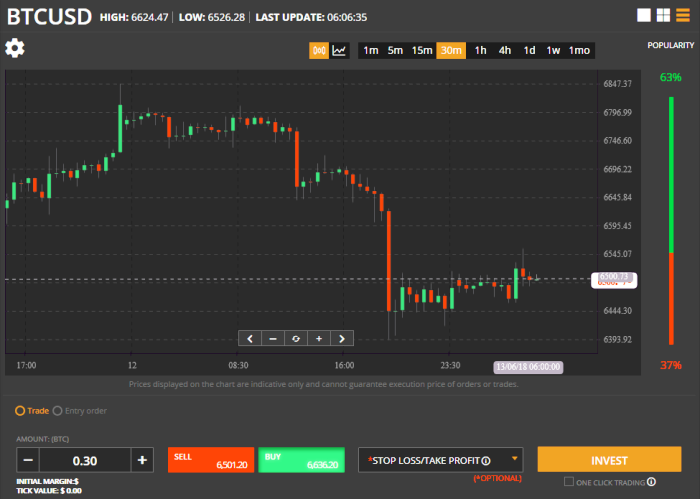 The first thing you will notice when doing a review of this new broker Brighter Trade, is that they are running on the TraderSoft software for Forex and Crypto Currency CFD trading. Available on the Brighter Trade’s trading software is more than 500 underlying financial assets for CFD trading, including Stocks, Forex, Commodities, Market Indexes and Crypto Currency pairs. The minimum deposit required for a new trading account is $250. They give you three account types to choose from. Leverage for most accounts is 100:1, and goes up to 200:1. What makes this broker a potential scam is their inactivity fees that they charge. If you do not place a trade for a month, you will be charged. So basically, if you deposited $250, and want to wait and see, you will have no money left in your account in three months. If you have a complaint or a problem making a withdrawal, read this. WARNING: Many people lose their money using bad auto trading software they found on Facebook. When investors research, and read reviews about Forex brokers, they are always looking to see if their broker is licensed and regulated. Most investors in England choose to use a broker that is regulated by the FCA. Brighter Trade is owned by an Estonian company, which has a currency exchange license. Registration code: 14397082, License Number FVR000058. They are not authorized to manage your investments. Investors who are interested in using a licensed and regulated Forex / Crypto broker can find one here. Who are The Best Forex Brokers Today? Look Here. Plus500 is an established CFD broker which is regulated in multiple countries. They have a unique trading platform, with Crypto Currency trading, see here. A low $100 minimum deposit, makes Plus500 a first choice for investors. Get Your Free Demo Account at: Plus500.com.